Available with us is the high-grade quality Fire Alarm Cables that are fabricated at our own manufacturing units by the experts. The Fire Alarm Cables, we offer, are available in varied types such as Foil Shielded Fire Alarm Cable and Unshielded Fire Alarm Cable. 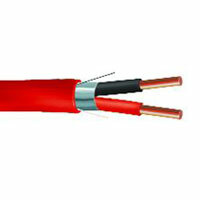 The Fire Alarm Cables are properly insulated and are known for their optimum performance. 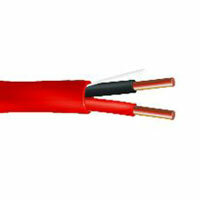 The clients can avail the Fire Alarm Cables from us in varied specifications to meet their diverse cabling requirements.